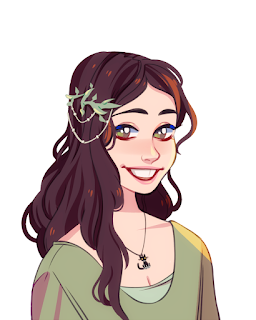 MagicCatJenny: Found Favorites #12 Meow! Found Favorites is back, and today its cats all kittens! 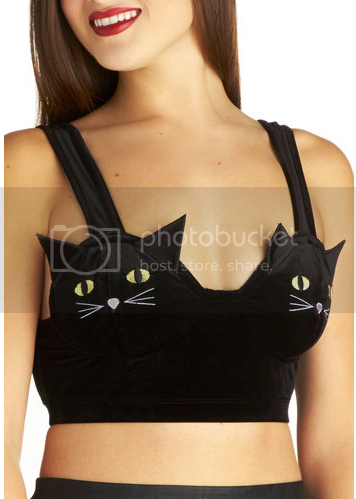 I can't decide if this top is too much or just enough. Mew. 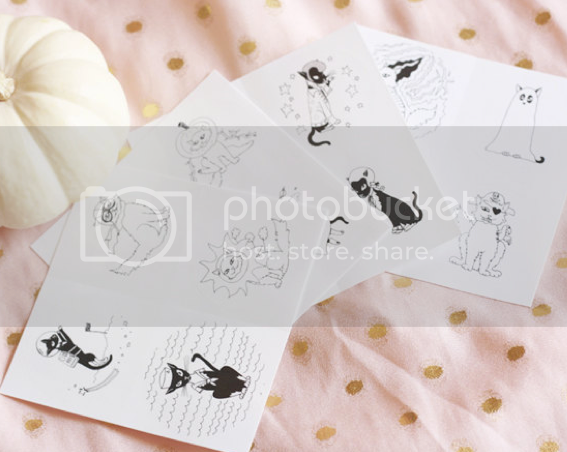 I am in love with these Cats in Costumes sticker sets by Ahoy Miss! 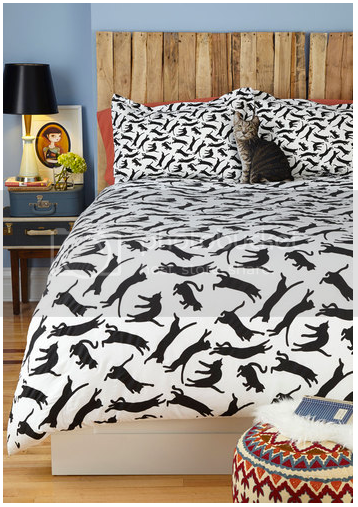 I wonder if my boyfriend will let me get these duvet covers for our bed...(Ha! I doubt it). 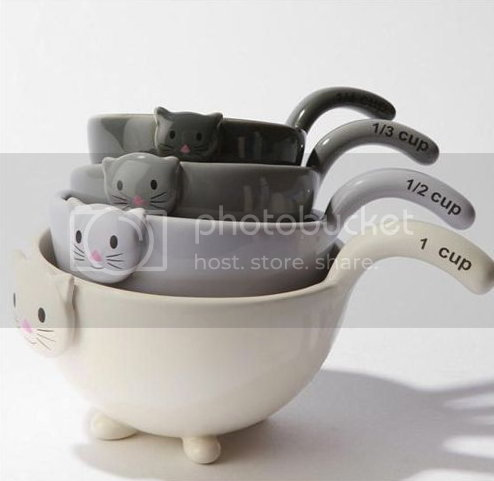 Who wouldn't want cute kitty cat measuring cups helping them cook? 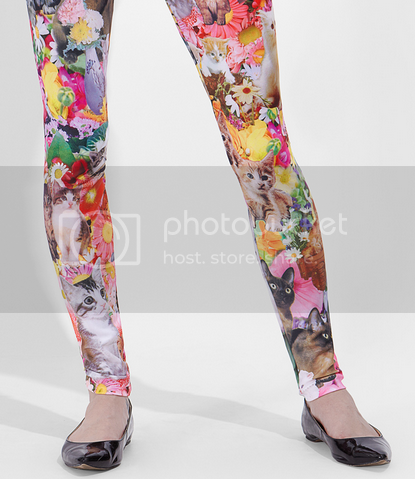 Do I even need to comment on these 'kitty garden party' leggings?